Why Should You Adopt A Pet This Black Friday? Did you know almost 6.5 million pets each year enters the US pet shelters and crave the love from their humans? Many of those endearing furry animals are euthanized in the shelters and never get to see the world with their parents. We can say when you buy, another dog dies. When you buy a dog, it potentially steals the home of an abandoned dog or a dog in a shelter. And the dogs that people buy may also end up being in a shelter. Adopting is in many ways a great act than to buy a pet from the pet store. Black Friday is coming soon and I’m going to tell you why you should adopt a pet this Black Friday. Black Friday is the day after Thanksgiving which is celebrated as a shopping day in the US. This day unofficially remarks the starting of Christmas shopping season. If you’re up for welcoming a pet home in near future, the Black Friday can be your best bet to adopt a furball. Let’s see why you should consider adopting a pet this Black Friday. Before we discuss the reasons let’s get a little insight of Black Friday. This will help us understand why Black Friday is the best time to adopt pets. Black Friday was the term used by Earl Apfelbaum in 1966 in Philadelphia. The clash of the Army-Navy game and the shopping day after Thanksgiving means a lot of traffic in Philadelphia. The traffic accidents, mobbing, and even violence during the whole day made the police of Philadelphia name the day as ‘Black Friday’. However, things changed as the course of time and sellers started using the term ‘Black’ in a positive manner like denoting black as profits and red as a loss. 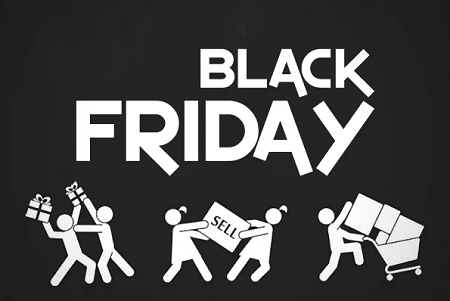 Eventually, Black Friday became a huge profit for sellers and one of the best days for shopping for the customers. Here is why you should adopt pets on Black Friday. Everyone knows adopting a pet is better than shopping. So adopting a pet prevails over shop the pet. Put a noble act aside, adopting pets is actually better than shopping. And why is it so? People leave their pets to shelters when they get separated or they get abandoned by their parents. These pets have been with humans and got separated. And on the reconnection with humans in your home would make you and your pet the happiest living beings on the earth. Moreover, many of the pets in shelters are already trained by their previous parents and you won’t have much to do to train them. When you get to know the colossal, dark, and cruel world of pup mills, you’ll realize how much excruciating pain to animals you’re promoting. So, when you adopt, it will make you feel like you’ve done a great thing and achieved greatness. Hence, if you’re looking for a new fur family member this Thanksgiving, adopting is the best option. Two factors will work for you: 1. Black Friday gives you great deals on adopting just like you’ll get for other products. 2. 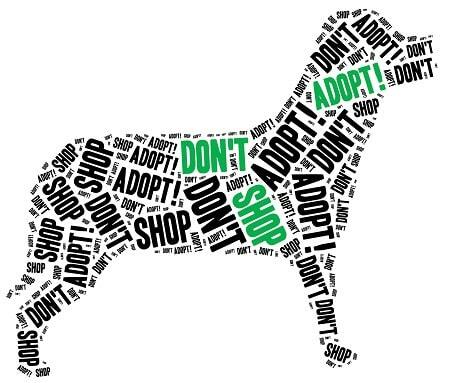 Some sellers bear the 100% pet adopting fees for you or pay a big share of it to promote a noble act and make up the money by not giving any discounts on other products if you purchase from them. So look out for what can get you the most benefit. Wouldn’t you adopt a pet if you get deals like a whopping discount and free tickets to SeaWorld? 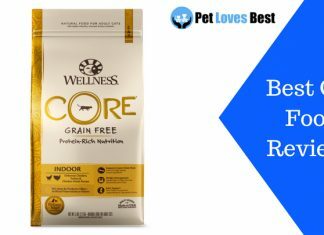 Let’s look for some great pet adoption deals on Black Friday 2018. The Best Friends Pet Adoption Center & Spay/Neuter Center is located at 15321 Brand Boulevard, Mission Hills. The NKLA Pet Adoption Center is located at 1845 Pontius Drive, Los Angeles. Hours for #Holiday100 are 6 am to 8 pm on Friday, and 11 am to 8 pm on Saturday and Sunday. Mary S. Roberts Pet Adoption Center has decided to give 50% discount on all the pet adoptions on Black Friday. Moreover, they have announced to give a special treat to each pet adopted on Black Friday. The adoption center is at 6165 Industrial Avenue, Riverside, CA 92504. Animal Friends Humane Society has decided to provide adoption at reduced costs on this Black Friday. However, they haven’t disclosed any deals or the percentage of discounts yet. You can visit their store on Friday, November 23rd from 11 AM – 4:30 PM. Their special Black Friday event will start from Friday, November 23rd, 2018 from 10 AM and will end on Sunday, November 25, 2018, 6 PM. All cat, kitten, dog, and puppy adoptions will be absolutely free. There are Early Bird specials in which you can get free cat carrier/dog bed, cat blanket, Scenthound “Clean Start” package for dogs and a HomeAgain microchip for all adopted animals. Moreover, the first 100 adopters will receive free gift bags. If you’re looking for adoption, this offer is Pawsome! These were some of the offers for Black Friday 2018. There are many more shelters offering deals. So check out on websites of your nearby shelter to not miss the great deals this Black Friday. We know pets come in many different colors and shades and they all look beautiful. And we appreciate it. When it comes to adoption, dark-colored pets stay more at the shelter than white ones. 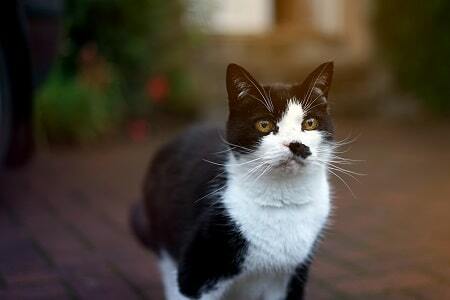 Many people still believe that a black cat can be a bad luck. The way of thinking still is affecting no. of pet adoptions in a shelter. To counteract this, many shelters and adoption centers offer special discounts on the dark-colored/black pets. If you are the one who doesn’t discriminate with the pet’s color and want a dark-colored pet, the Black Friday can be your best shot. If you adopt a pet this Black Friday, your adorable pet will be more than happy to reunite with humans and be loved by its new parents. 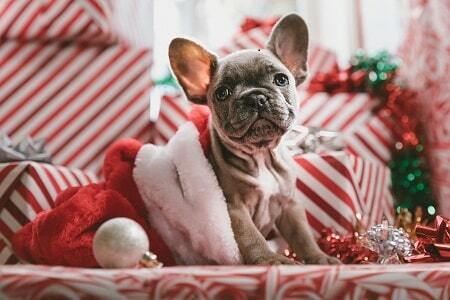 By the time Christmas comes, your pet will become an integral part of your family like it has been with you forever. If you have lost a fur family member recently, this newbie will fill the emptiness with all the mirthful moments. Black Friday has been considered as a big shopping day with many great offers we’d love. This day also comes with great pet adoption deals and the reasons I have mentioned here are apt to consider pet adoption. Well, I believe pet adoption is much more than just shopping for something. It’s a pure bliss, a feeling of greatness to fight the animal cruelty, a feeling of warmth, and celebrating festivals with your furball. So, go ahead and find the best deals near you for pet adoption if you’re looking for one!